Following a harrowing job interview in a steam room, a nameless narrator leaves his youthful dreams behind. He finds himself at a party talking to a woman he doesn’t know, who proves to be his wife. Soon separated from her but still living in the same apartment, he is threatened by a litigious dachshund and saddled with a stubborn case of erectile dysfunction in a world that seems held together by increasingly mercurial laws and elusive boundaries. His relationship deepens with an elderly Dutch model maker named Pecheur, whose miniature boats are erratically offered for sale in a hard-to-find shop called The Floating World. Enlivened by Pecheur’s dream to tame the destructive forces of nature, the narrator begins to find his bearings. With quiet humor, A Floating Life charts the course of a middle-age crisis through images that surprise and disorient, leading to a climax [that] resolves all satisfyingly and surprisingly” (Booklist). 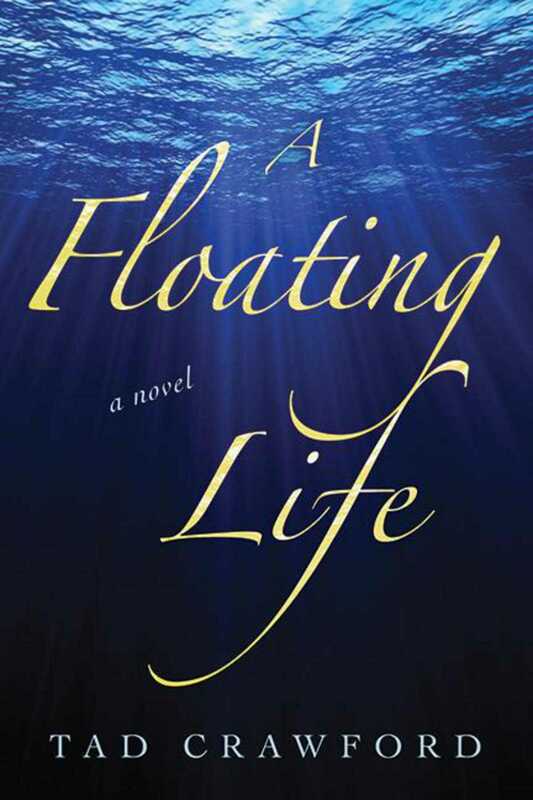 A Floating Life is a rollicking, unforgettable, and inventive journeyand it is also a source of insight, solace, and inspiration that will delight lovers of Kafka, Murakami, and Gabriel García Márquez.